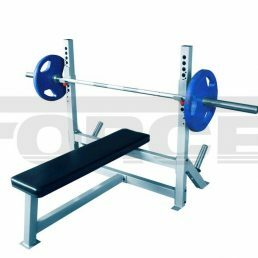 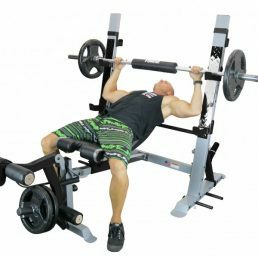 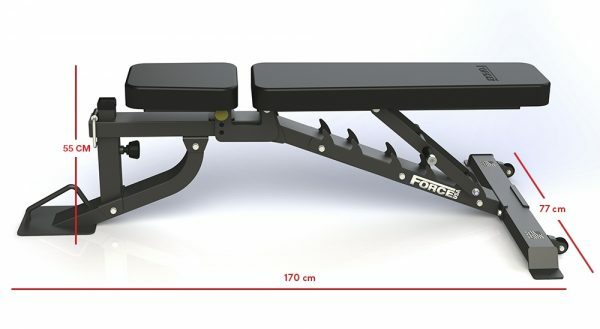 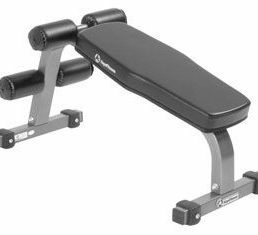 A heavy duty multi adjustable gym bench from Force Fitness. 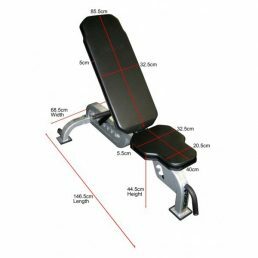 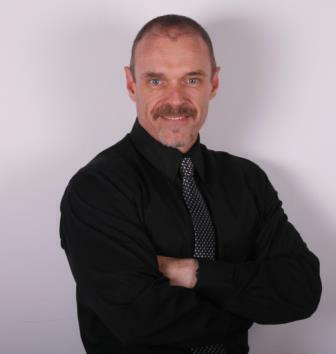 Flat incline and decline positions available. 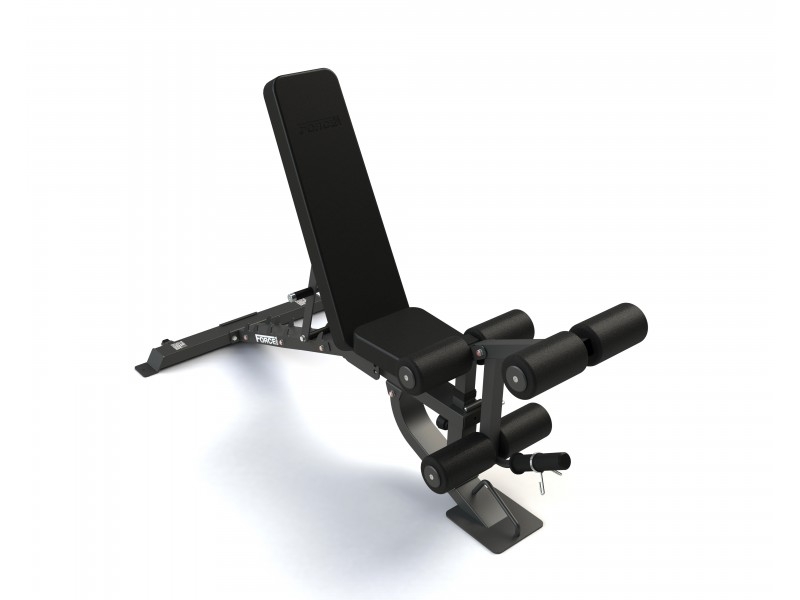 Single tube structure means that you have more movement and flexibility when you use the leg extension attachment. 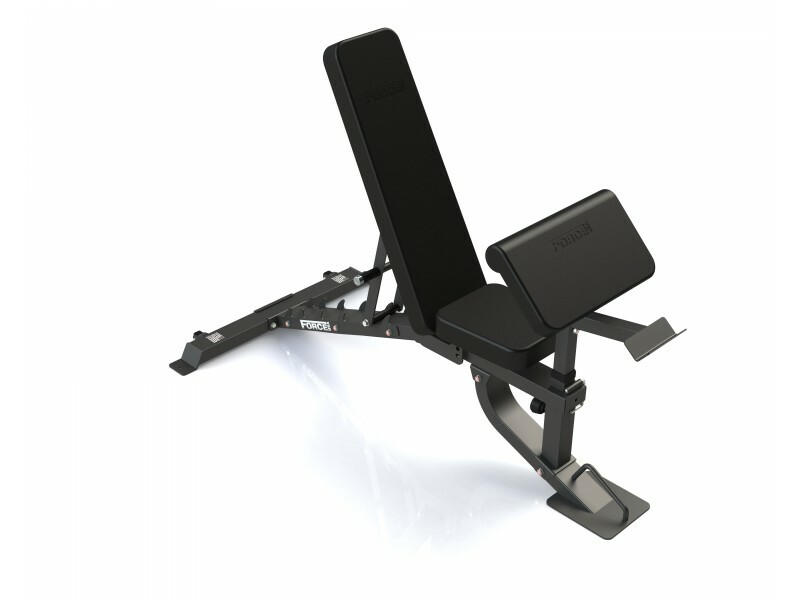 Maximum weight capacity a whopping 320 kg.